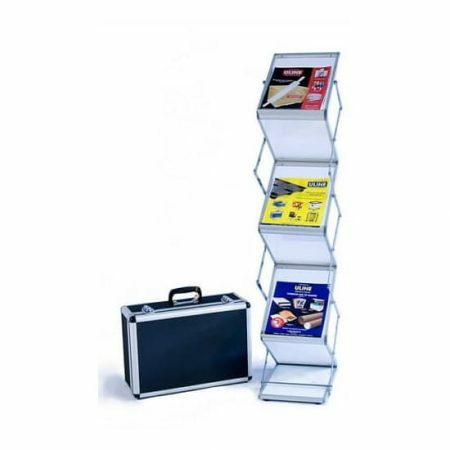 Airborne Visuals offers a variety of Free Standing Literature Stands to make your pamphlets and literature available at all times in an elegant and professional organized manner. 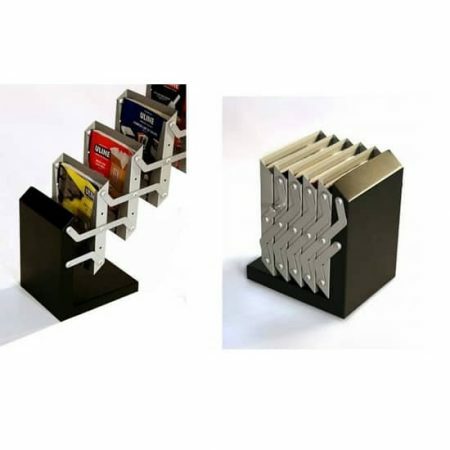 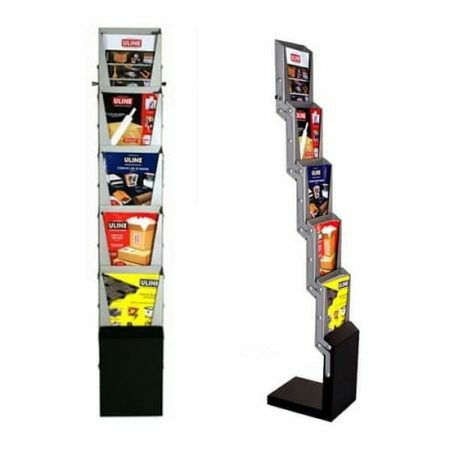 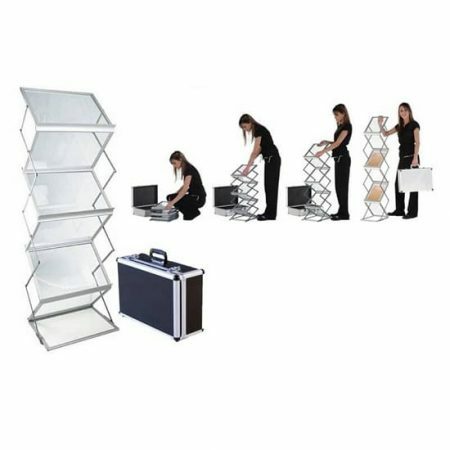 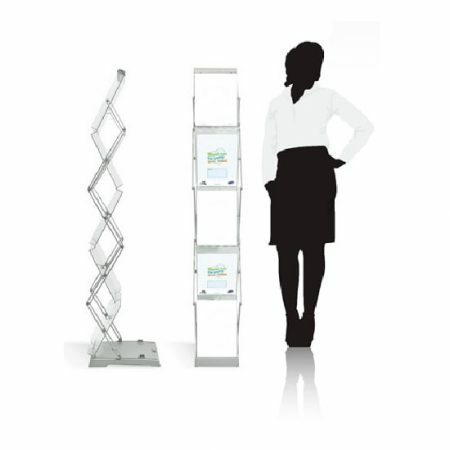 These Free Standing Literature Stands are modern, stylish and practical. 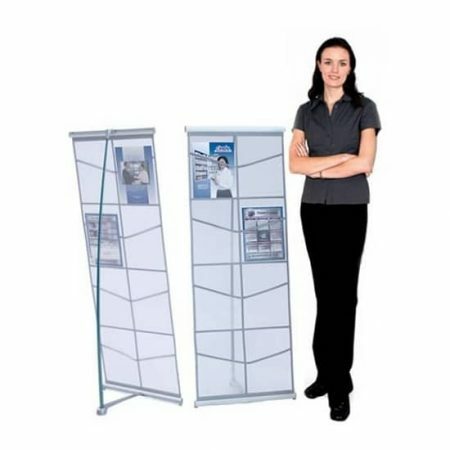 Some have been designed to accept or work with printed banners for maximum exhibit exposure. 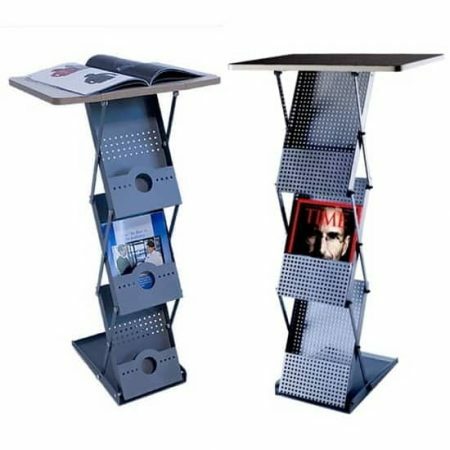 No more tables cluttered with literature! 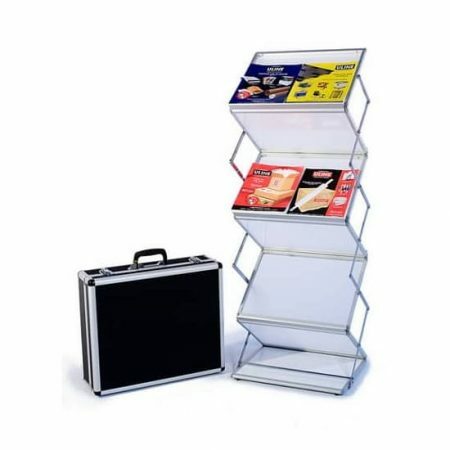 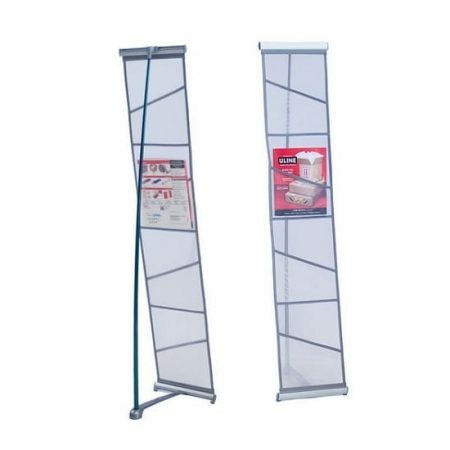 You can move these Free Standing Literature Stands to the front of your booth to attract busy passer-by or a strategic spot without being tied to a table or podium. 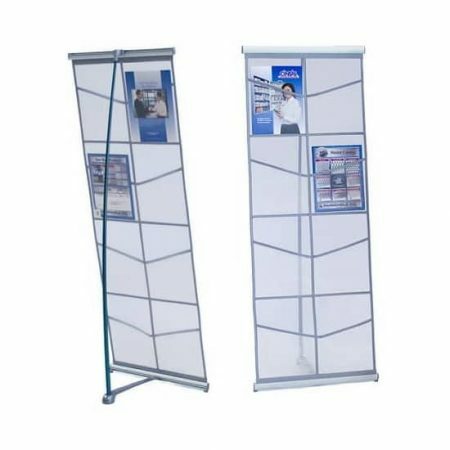 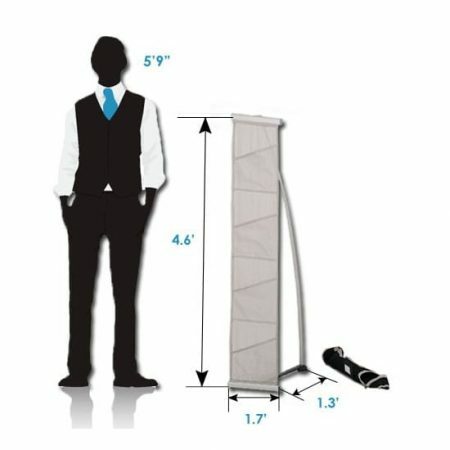 Select the best feature to fit your trade show needs: silver or black, Acrylic or Mesh, single or double-sided, number of pockets (up to 10). 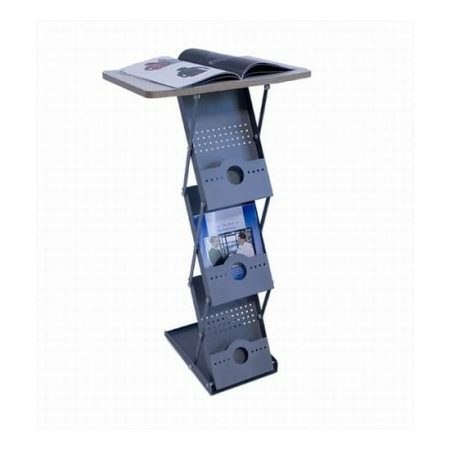 Available with nylon carrying bag or solid briefcase.